You have probably found this page because you've done a Google search (other search engines are available!) 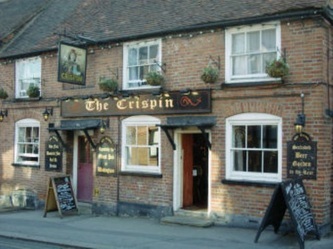 for "Wokingham Magician", "Magician Wokingham" or "Magician in Wokingham". 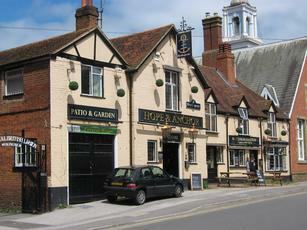 Well, you've end up in the right place because this is the website for Mike Stoner, a full-time professional magician who lives in the Barkham area of Wokingham, half way between the Leathern Bottle and Bull pubs. 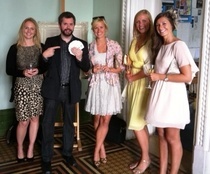 Mike performs magic and mindreading across Southern England but particularly enjoys entertaining at events in Wokingham as it means a lot less travelling and minimal petrol costs! 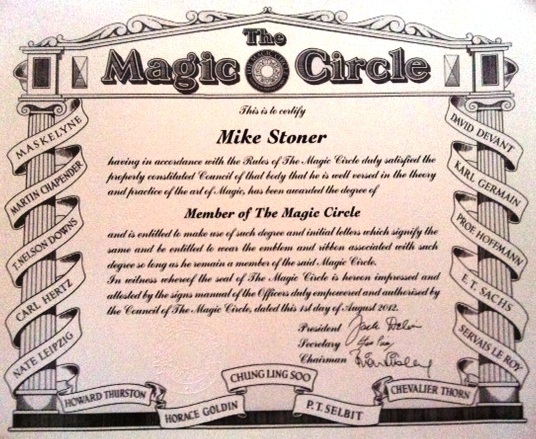 Mike is a member of both the actor's union Equity and the world's number one magical society The Magic Circle. This is important for two reasons. 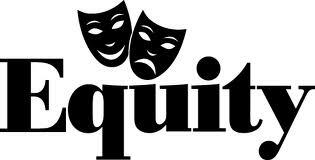 Firstly, all members of Equity have "public liability insurance" so, in the unlikely event that something gets spilled or broken during the magic, you are completely covered. 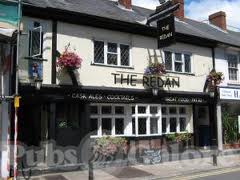 These days many venues insist on all performers having this type of insurance - don't risk booking someone without it! 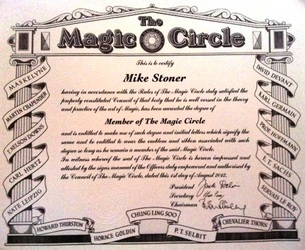 Secondly, being a member of The Magic Circle means that Mike can guarantee a very high standard of magical entertainment. 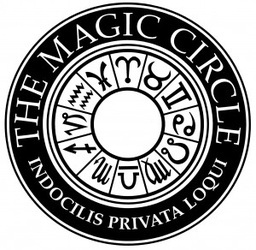 In order to join The Magic Circle you need to be nominated by two existing members, pass an interview process and then go through an audition process - performing some of your best routines in front of a panel of the UK's top magicians. If they judge your work to be of a high enough quality then you are granted membership. 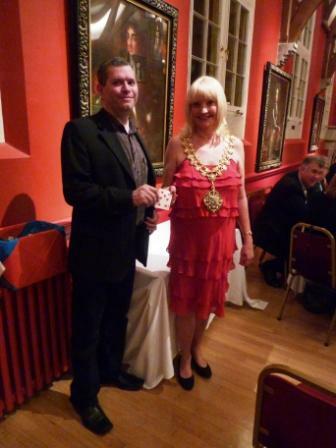 Many people don't make it, so if a magician is a member of The Magic Circle you know that they are an excellent entertainer and their performances will be first class. 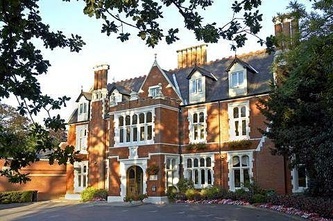 Mike has performed at many events in the Wokingham area and is a recommended supplier for several of the larger party/wedding venues. 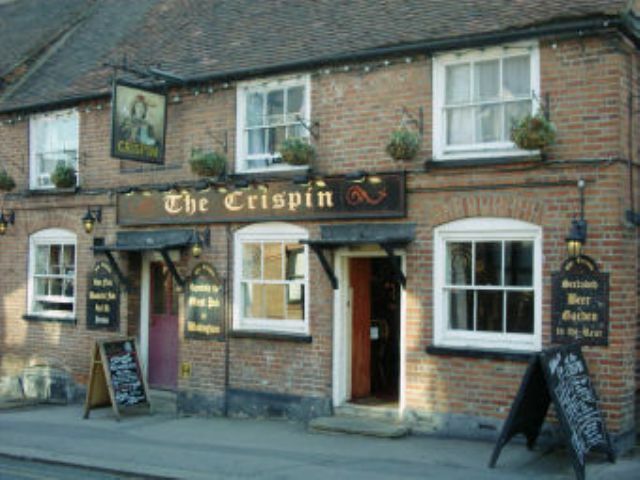 You may have seen him at local pubs (such as The Redan, Hope and Anchor, The Crispin and Broad Street Tavern), hotels such as St Anne's Manor and Cantley House (http://www.cantleyhotel.co.uk/) and even at a mayor's party in the Wokingham Town Hall! If you would like to find out more about Mike's magic, the companies and celebrities he has worked for, testimonials from satisfied customers and all of his latest news please take a look around the various pages on this website. 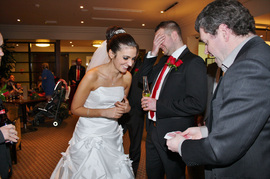 If you are looking for an excellent Wokingham magician to amaze the guests at a local wedding or party then get in touch for a quote. As Mike's travel costs will be minimal you are guaranteed great entertainment at a specially reduced price. Here's a video of some relaxed magic that Mike performed in a local bar. It was too early in the day for any fast-moving routines or mind-reading, that all comes later on!